Seco Island is a paradise for kitesurfing. It is only a tiny island (400 m x 100 m) in the Sulu Sea, 50 km west of Panay. But despite its size, it has great kiting conditions, delicious food, fantastic sunsets and star-filled night skies. Sunsets are amazing too making this the perfect dream spot. The wind is blowing almost all year. The best time to go there is from November to April when the conditions are exceptional as the wind is stronger than in Boracay, about 5 knots more. The wins are consistent; therefore the conditions are perfect for progression. The second way is to use the catamaran. You can get there for a three day trip from Boracay, or you can go on a trip with North team riders for six days where you will visit three different spots including Seco. You will also have a coach who will be there to help you to reach your next level with video analysis. On the Camping trip, you will enjoy BBQ food on a traditional bonfire. It's delicious, and you'll be full up by the end. All drinks are included such as soft drinks and beers and local rum. On the Catamaran you will enjoy really good food too which is usually fresh fish on the BBQ, Sashimi, and all drinks are included as well. On the island, there is no electricity. You will enjoy your night around a bonfire under millions of stars. Cruising in the turquoise waters. If you stay on the Catamaran, you can then enjoy a very good sound system and disco lights to have a pretty good party next to your dream spot. Diving, paddleboarding, and movies on the big screen are possible on the Catamaran. No Internet connection on Seco Island. Seco Island, small but mighty! Under the stars in tents or on the catamaran in private cabins. Perfect for getting the shots! The only obstacles are a few local fishing boats! Been to Seco Island? What did you think? Where are the Best Kitesurfing Beaches in Seco Island? Seco Island is a small sandbar in the Sulu Sea, uninhabited and just perfect for an incredible kitesurfing trip. All around the Sand bar there is a reef that protects this magic spot. The water is flat, turquoise, transparent, multiple amazing blue and as there is no relief you can navigate whatever the wind direction onshore of offshore around the sand bar. The island is very small and you can even do a tour of it while kiting. There is a safety boat so no worries. 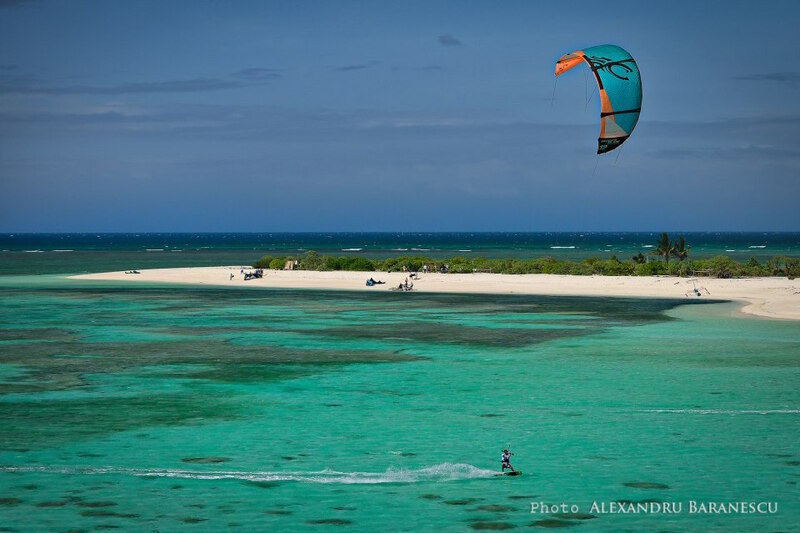 When is the Best Time to go Kitesurfing in Seco Island?